You might not know that the world of design converge with the world of genetics. I haven't … until I read about Tomas Ekström project. Tomas, who works under the alias Kallbrand, is a designer and illustrator from Stockholm, Sweden. 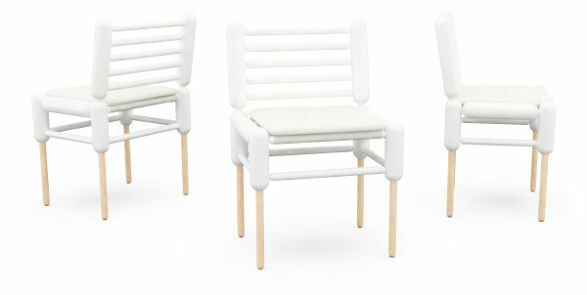 He has created the collection of furniture inspired by cloning. 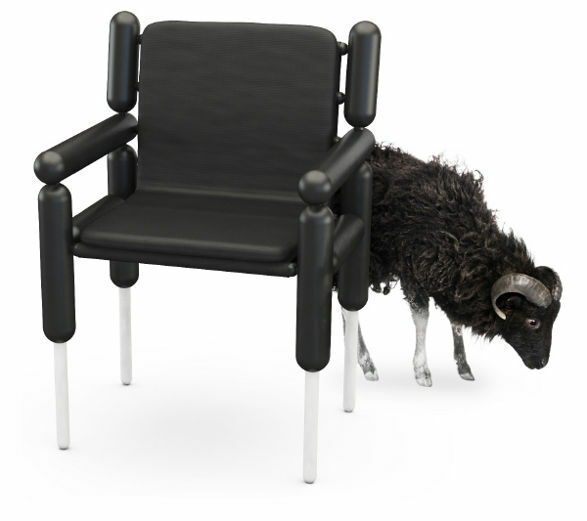 The furniture refer to Dolly the sheep, the first animal cloned by Scots in 1996. 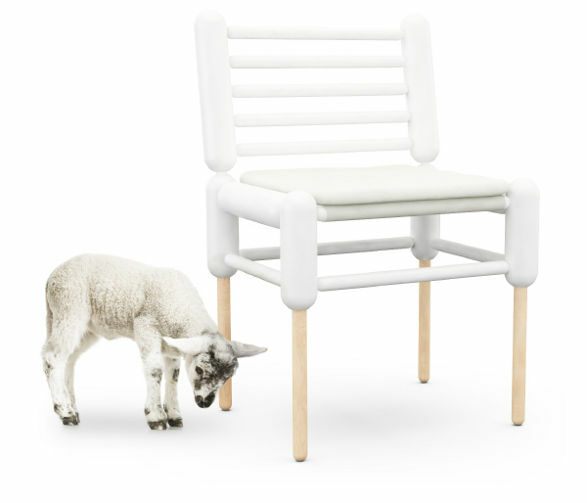 The construction of chairs and tables from the collection resembles the anatomy of sheep – especially the legs, and the first chair of the collection takes its name after the famous sheep (which took her name after the singer Dolly Parton). 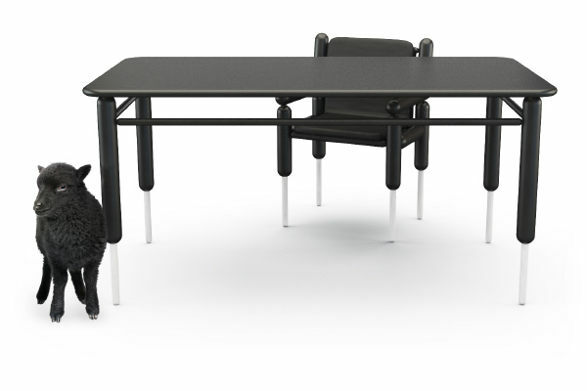 “Dolly, a not so regular chair, was born on July 5th, 2009, at the home of Kallbrand in Stockholm, Sweden. 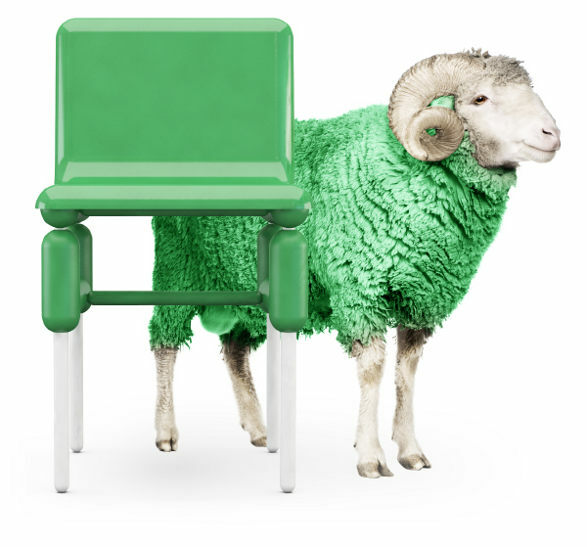 Her birth, not revealed to the public until August 30th, 2011, sparked controversy instantly, because Dolly was the world’s first chair to be cloned from an adult cell of a Sheep. Considered one of the most significant design breakthroughs ever, Dolly’s birth and subsequent survival proved that sheep cells can reprogram themselves into a new being. 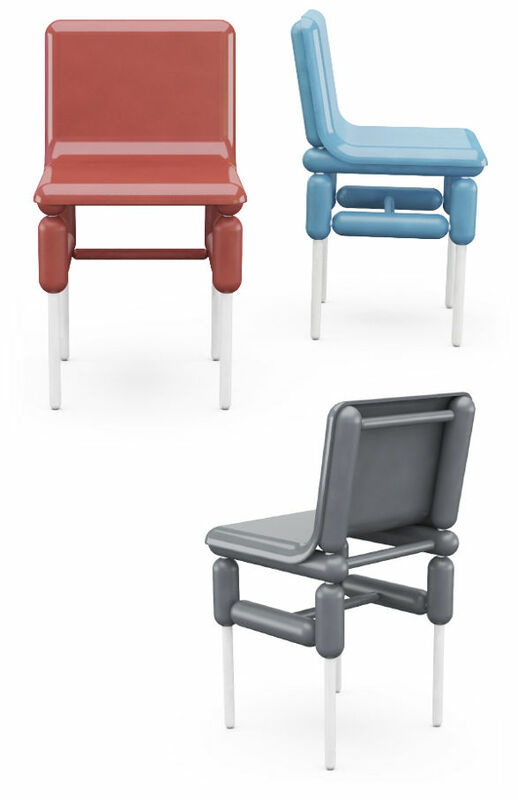 The man that created her, Tomas Ekström, hoped to create a chair whose design was genetically young forever, rather than prematurely out of style. However, when Dolly was reported to have been euthanized on February 14th, 2113, nearly 104 years after her birth, concern was raised that her classic design was caused because her cells were in fact timeless; she also had premature arthritis. 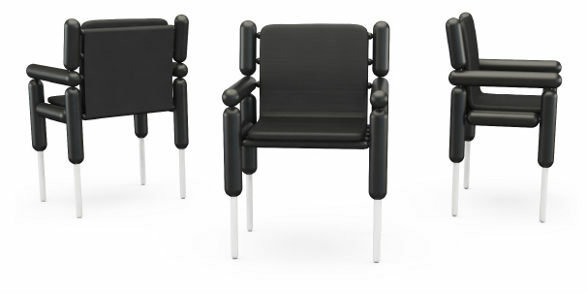 Chairs can normally live to 11 or 12 years of age, and a classic design is not common in younger chairs. There was some speculation as to whether she caught her beautiful shape from the other furniture from Kallbrand that she was housed with, but that claim has been neither confirmed nor denied.